Here we are again but for a change it’s not been to undergo any treatment in Gillian Huntley’s clinic as she has been very busy preparing for the latest in her line of offerings to be launched at the end of May. First of all a quick recap if you’ve not seen these features before about what Gillian does. She is an experienced Aesthetic Therapist, who will be celebrating 30 years in the industry next year and specialising in Advanced Aesthetics for more than 15 years. Although her own clinic is in Chiselhurst, she treats many of her local clients at Options Beauty Salon here in the High Street. So, just what has Gillian been busy planning? Starting towards the end of May, Gillian will be running a series of events (dates and venues to be confirmed) which will go into further detail about the treatments she offers, as well as those of Cosmetic and Reconstructive Plastic Surgeons, nurses, technicians and other specialist consultants. Gillian as well as the other specialists will give presentations on the treatments they offer and will be able to answer any questions you may have. Although there is such a lot of information available on such treatments, to be able to ask the experts directly will be of huge benefit to many who are deciding whether they should have any treatments done. There will also be guests who have undergone the various procedures who will be happy to share their own experiences with you. Being able to talk to people directly can do a lot to put people’s minds at rest about the processes involved. If you’ve ever thought about having semi-permanent make-up, skin tag removals, or any other treatments done but have been worried about the possible pain or side effects, now is your chance to find out more in a relaxed environment. Even better still, go along with a friend and make a morning/evening of it. These treatments are not just for women either, Gillian has many male clients coming to see her, and one of the most popular treatments for this group is skin tag removal so come on guys, join in and find out about the benefits you can also receive from aesthetic therapy! If you would like to be informed of when the appearances Advisory Service events take place or find out more about the treatments Gillian offers, please call her on 07711 067 789 or email her at appearances4u@me.com. 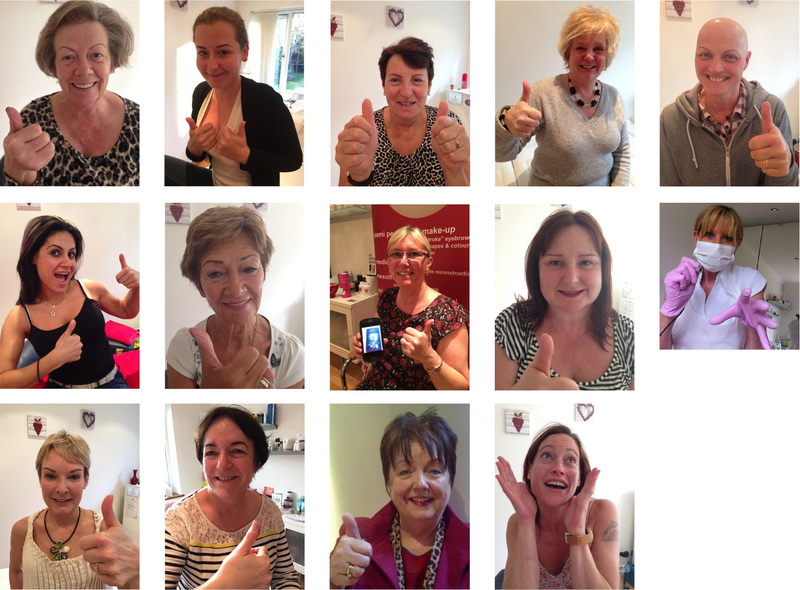 Will you be the next to join these happy clients in the Thumbs up Hall of Fame?